Valentine's day is a time to indulge in chocolate and all things junk food. Today I am going to share a quick recipe for a delicious milkshake. 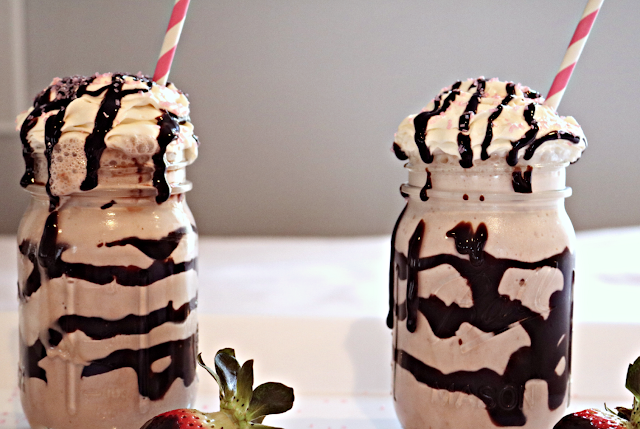 Blend milk, ice cream, and chocolate syrup. Add whipped cream, sprinkles, and additional chocolate syrup on top. These look so delicious and this is a great idea for Valentine's Day :)! Looks so delicious! You could never go wrong with strawberry and chocolate. Milkshake brings all the boys to the yard. OMG!!! 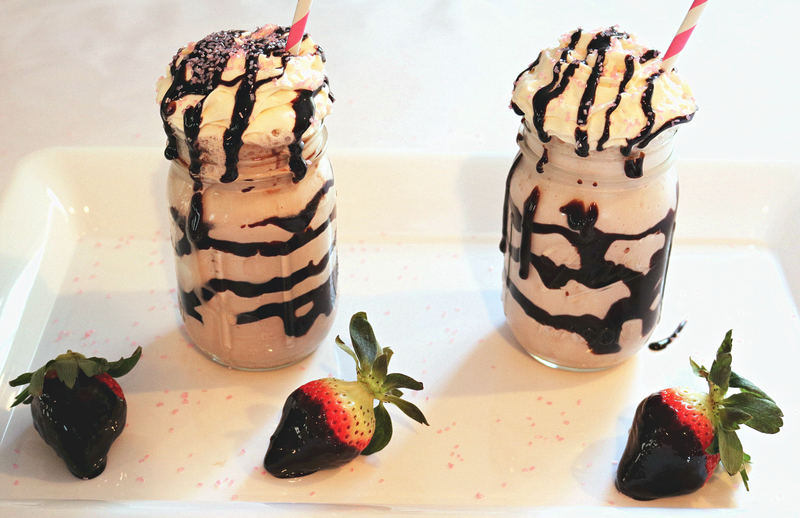 These milkshakes look absolutely delicious!! 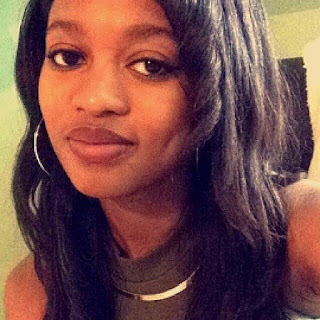 Thanks Diamond! I'm sure he would love it. Omg this is such a great looking 🥛shake 😍 this recipes looks so straight forward and yummy! I’d really like to make one to take to work. Thanks for sharing! Thanks Lena. It was super easy to make and so so good.